what path are you following? 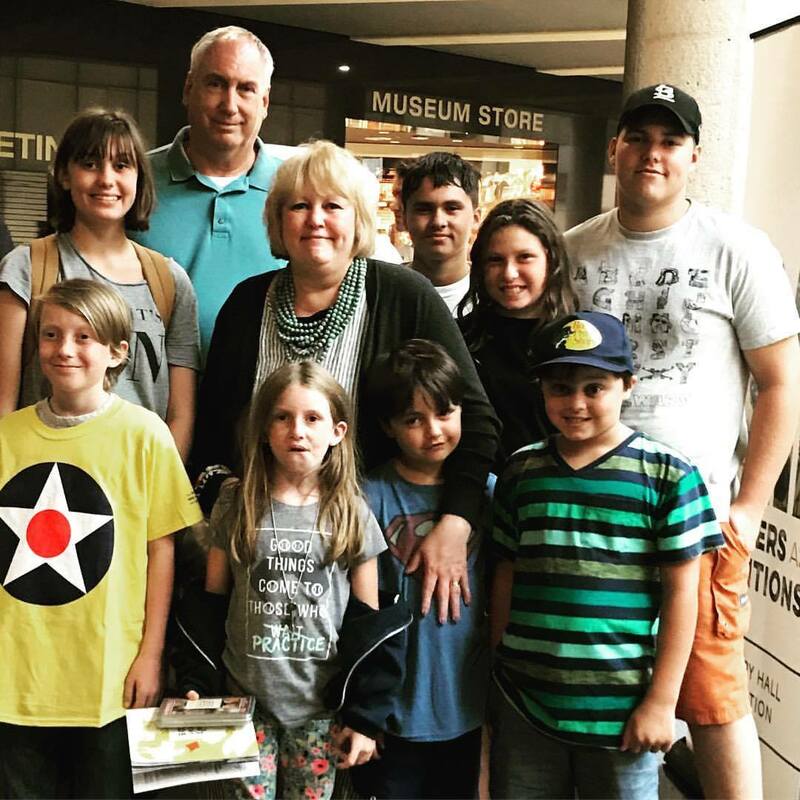 Clay and me with a few of the grands at the WW 1 Museum in Kansas City, Missouri. I know this is true! 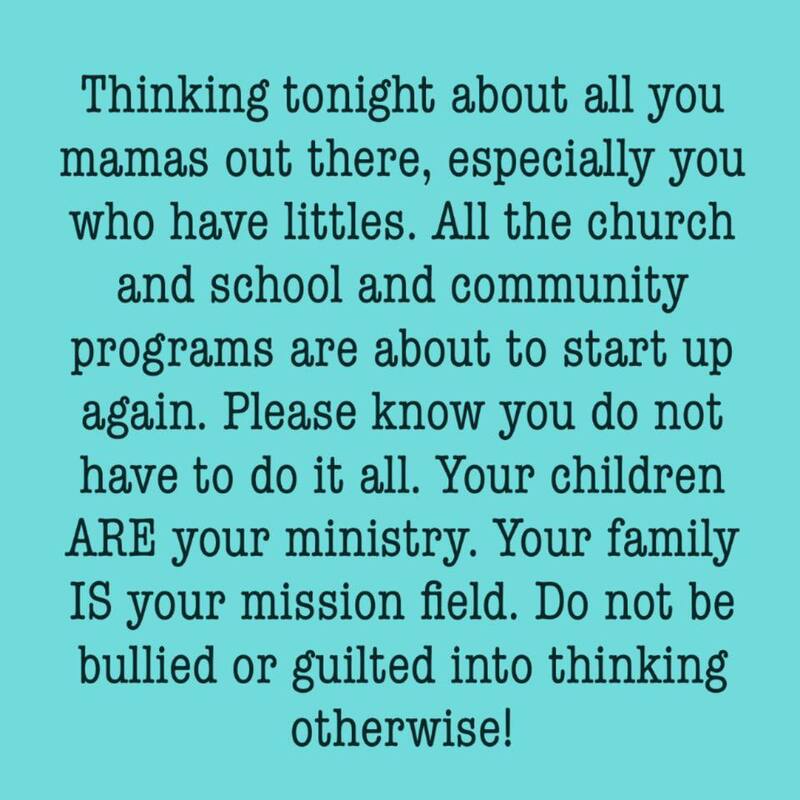 I never cease to be amazed at the dreams homeschooling parents turn into reality in order to meet the educational needs of their children! Many develop learning opportunities for children with special needs. Others design lessons that will reach the hearts and minds of any number of children all under one roof, all different ages and abilities, all with varied interests and gifts, and typically all living on one income! And all of them make life and learning happen in the midst of what seems like an impossible life to those on the outside looking in! I believe this is what it should look like in Christian homes today! It begins as we purpose to love God with our whole hearts, souls, and might. It continues as we love our neighbors as ourselves, especially the little neighbors who live in our own homes! It blossoms when we teach our children diligently from the very moment they wake up, all through the day as we live ordinary life in our own homes, as we run errands and accomplish daily tasks, and again as we tuck our precious children into bed at night! 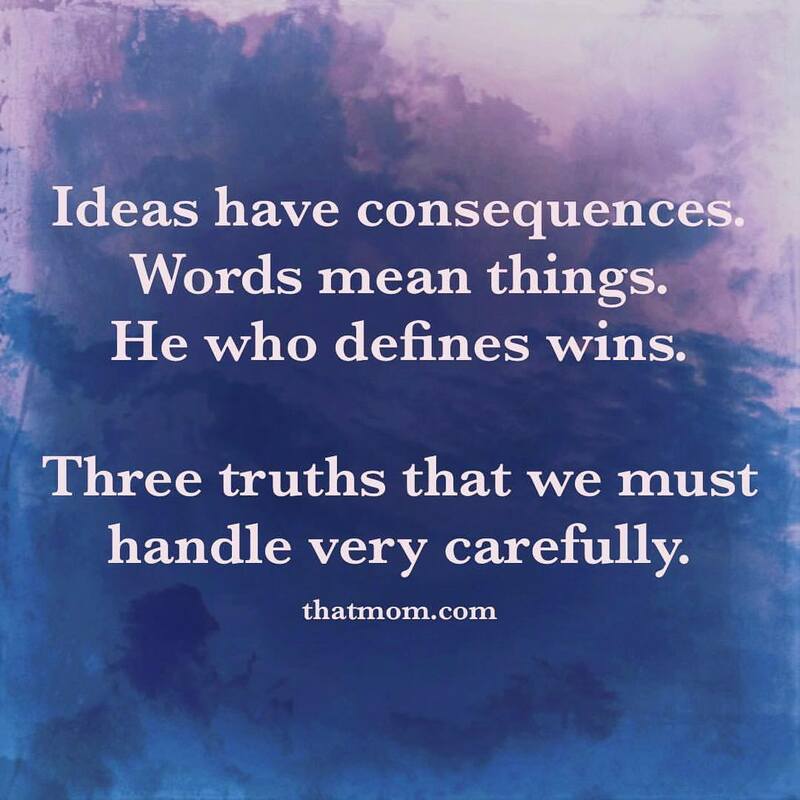 The Hebrew word for diligent implies that we do these things with precision and purpose, striving to hit the mark as we prepare our children for spiritual battle. We are to wear our Christianity every day, all day long, reminding our children that we are set apart and that we belong to the one true living God! 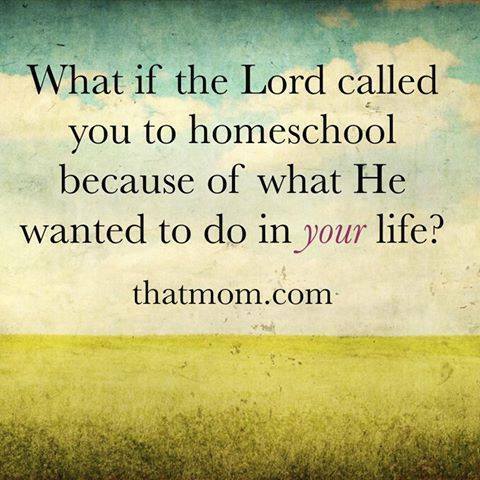 There is no more effective way to obey these commands than to homeschool our children. There is no better teacher fit for the task than a child’s own parent! “Another person who shaped much of my thinking about children was my friend, Shirley. One of the most creative and fun people I have ever known, she spent years as a Boy Scout leader, often turning 30 boys at a time loose with wood carving knives! Many times she heard, “My mom never lets me do this,” so she took note and was sure to give them many more such opportunities. 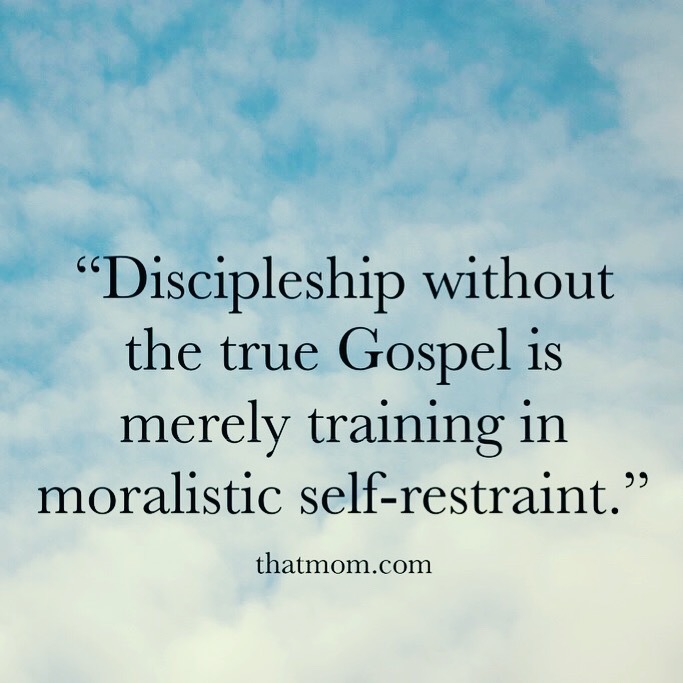 When it came time for Bible school, she was the craft lady who had prepared for this week all year long with hundreds of clothespins, cereal boxes, glue sticks, and cotton balls lined up in her garage. By the time grandchildren came along, she had mastered the art of providing creative and simple play and they spent hours at her house “painting” the outdoors with water and putting on dramas on her front porch. She taught me that no cost, child-directed play is always the best! 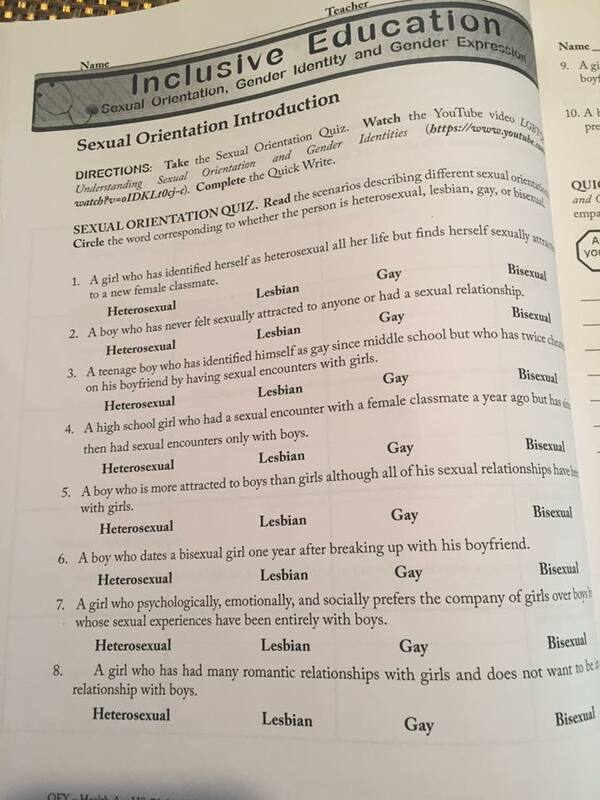 Someone sent me a photo of a page from a charter school high school entrance exam. I don’t know the “right” answers for these questions; do you? 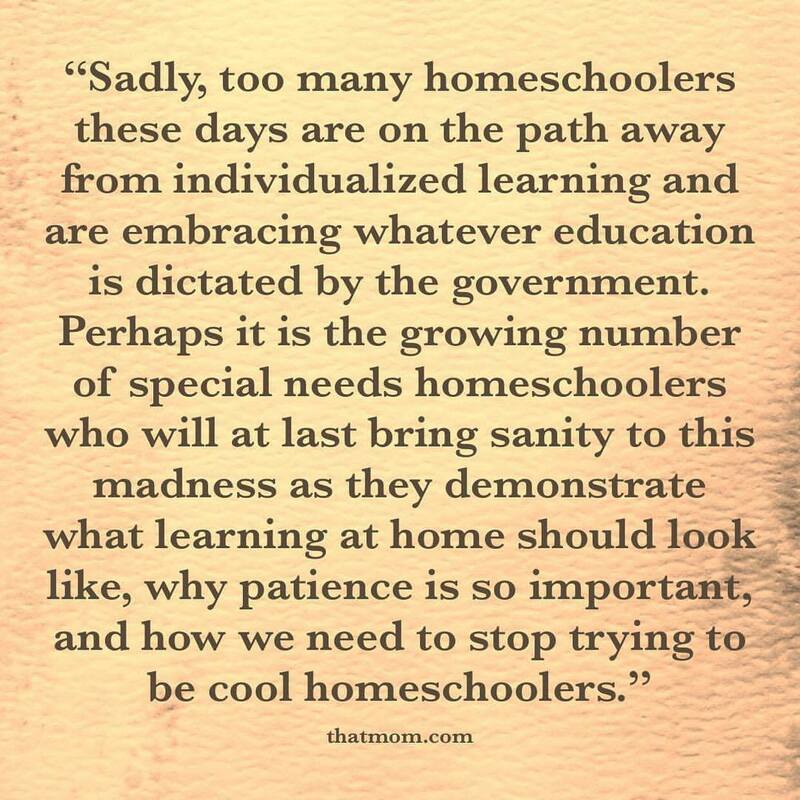 Please, homeschoolers, do not trade your freedom to teach what is right and true for government dollars! Scripture itself recognizes aspects of child development that wise parents will want to acknowledge and consider. Psalm 139, for example, describes the amazing, hands-on method God uses in creating each individual human being. We must approach the miraculous creation of a child in the womb, God’s secret hidden place, with awe and reverence. It is a holy, sacred act, set apart from how man creates. The Hebrew word “raqam” is used to explain the unique and particular way He makes each and every baby. It is used other places throughout Scripture to describe fine embroidery; it literally means skillfully woven in variegated colors! Verse 17 tells us that God’s thoughts of us are precious and infinitely valued because He has created each of us with a particular and divine purpose! No child is a mistake or not good enough. If these things are true, shouldn’t we use this as a beginning point for understanding and thus educating our children? 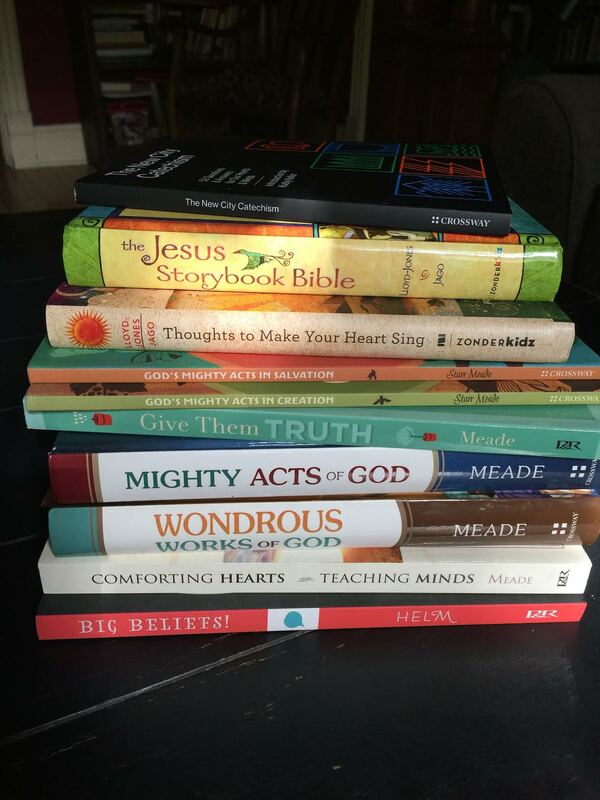 Summer is the perfect time to start a new plan for family Bible study! 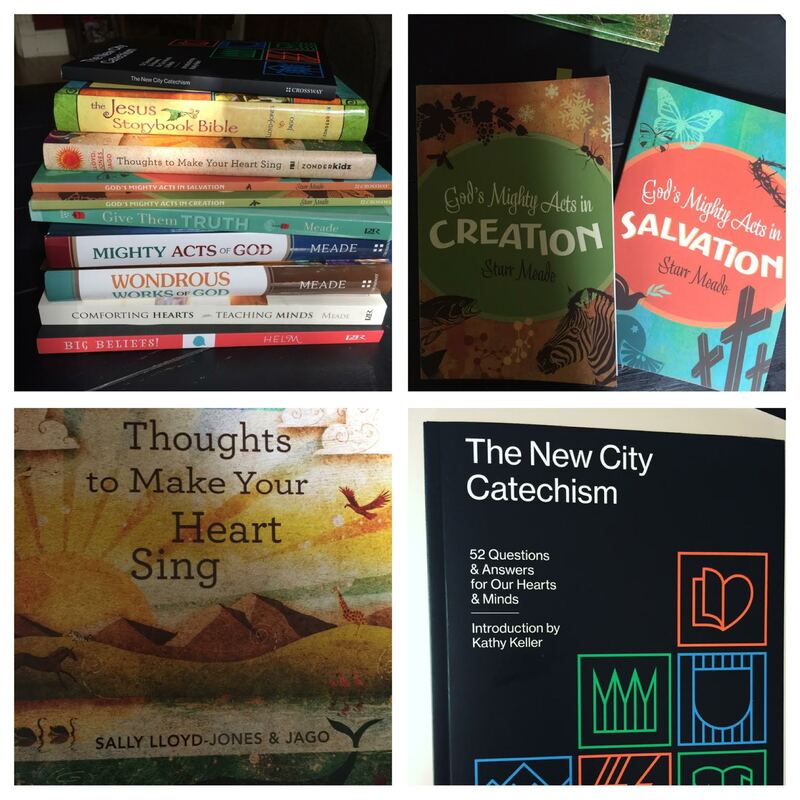 There are so many wonderful books that will engage the hearts and minds of everyone in the family; let me share some of my favorites! 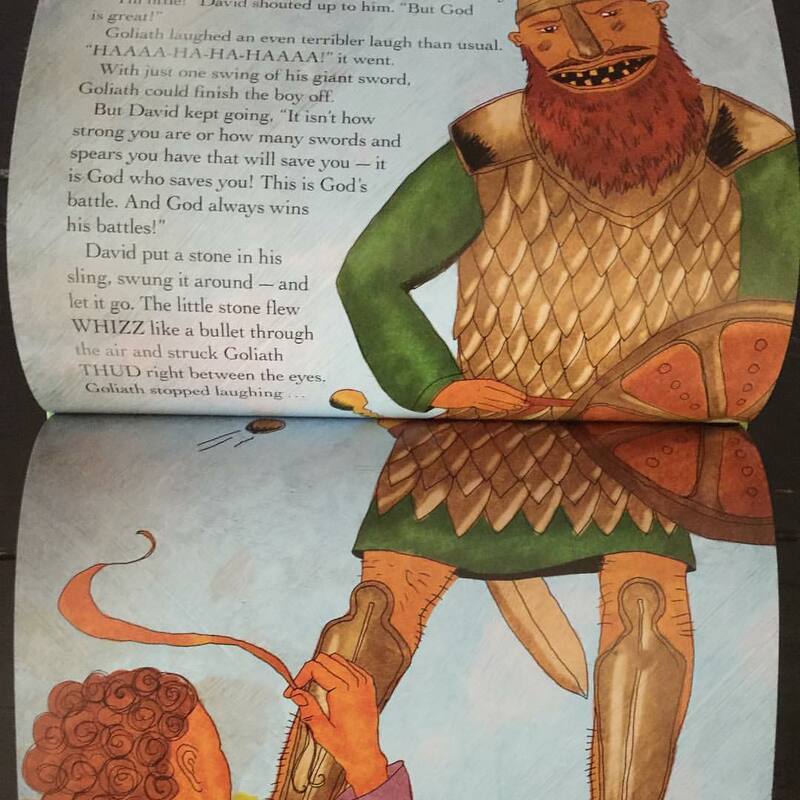 Sally Lloyd-Jones and the artist Jago have teamed up to give us one of the finest children’s storybook Bibles available, The Jesus Storybook Bible ~ every story whispers His name. Sally’s winsome writing style draws children in immediately and it will soon become everyone’s bedtime favorite. Jago’s illustrations are breathtaking and colorful and bring each story to life in a fresh way. 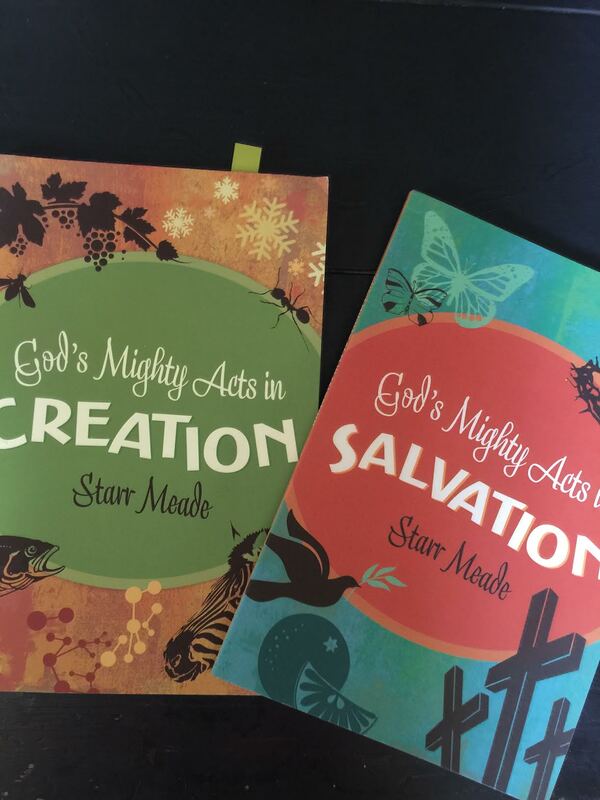 Helping children see God’s amazing plan for them through Jesus has been masterfully presented and is convicting as well as comforting. Thoughts to Make Your Heart Sing, also by Lloyd-Jones and Jago, gently presents big thoughts for little ones, again pointing them to Christ and setting the stage for deeper thoughts to turn into deeper conversations. Jago’s beautiful illustrations will captivate your little ones! 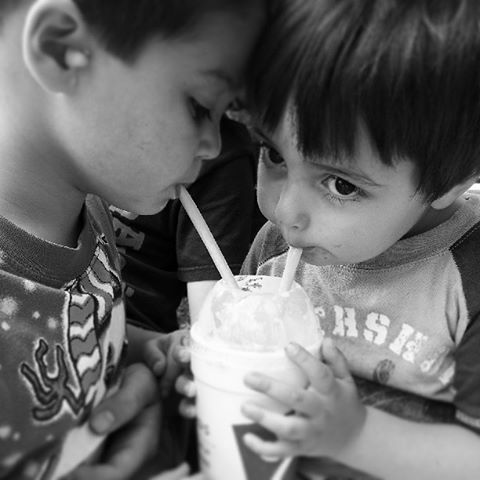 Comforting Hearts, Teaching Minds ~ Family devotions Based on the Heidelberg Catechism This year is the 450th anniversary of this confession and a good time to revisit it or read it for the first time. I love it because it is very personal and convicting. 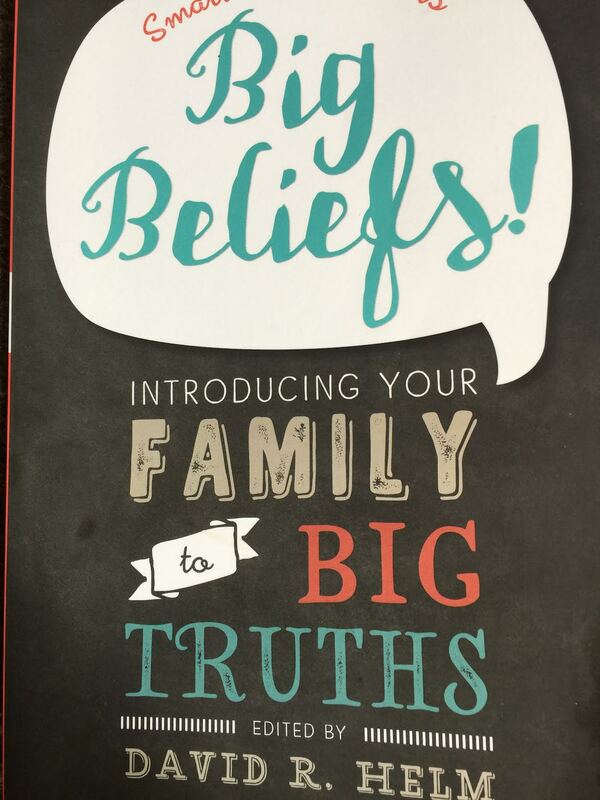 Big Beliefs ~ Introducing Your Family to Big Truths by David Helm is another solid work that breaks down key theological concepts into bite size pieces the whole family can understand. 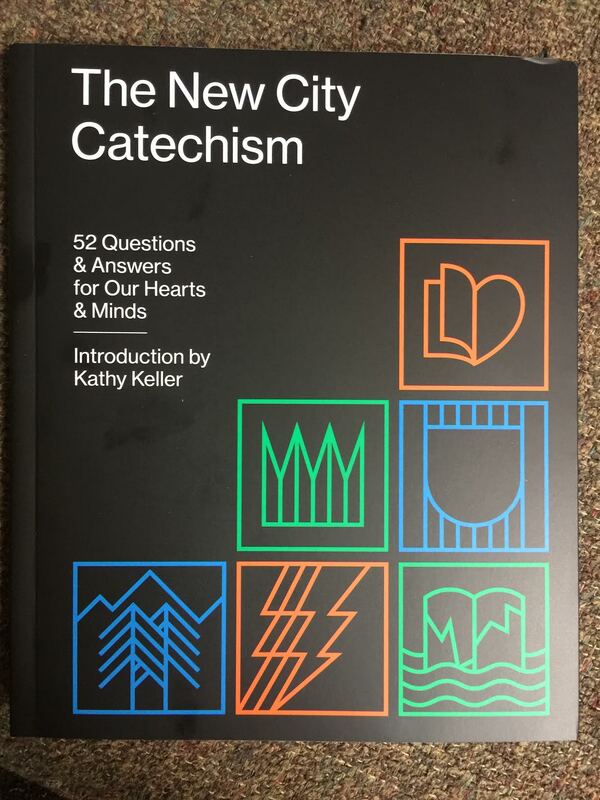 The newest one I have discovered is The New City Catechism ~ 52 Questions and Answers for Our Hearts and Minds and it is a gem! This is the perfect size catechism to memorize as a family and to spark discussion and further research as you learn sound doctrine. 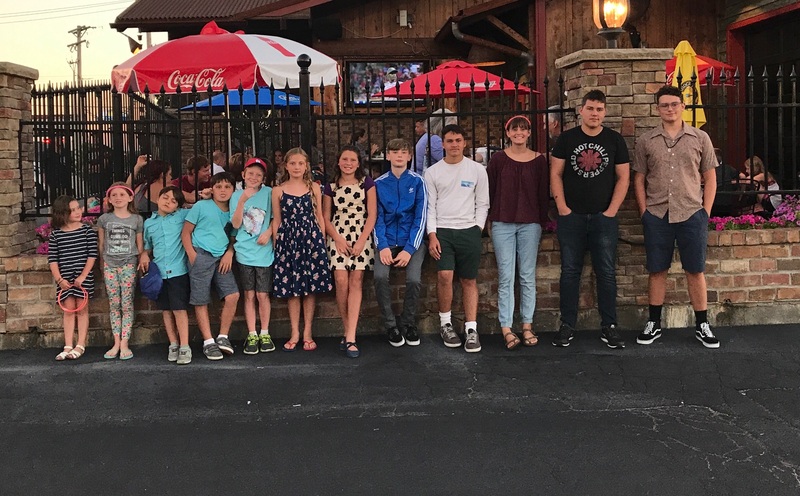 The word catechism simply means “a summary of the principles of Christian religion in the form of questions and answers, used for the instruction of Christians.” Unfortunately, the practice of catechizing families is a lost art, one we should certainly bring back to our homes and churches. You can also find more information about this book at www.newcitycatechism.com and a handy phone app is also available. Finally, this little treasure of a book was brand new to me when a guest pastor quoted from it a couple weeks ago. 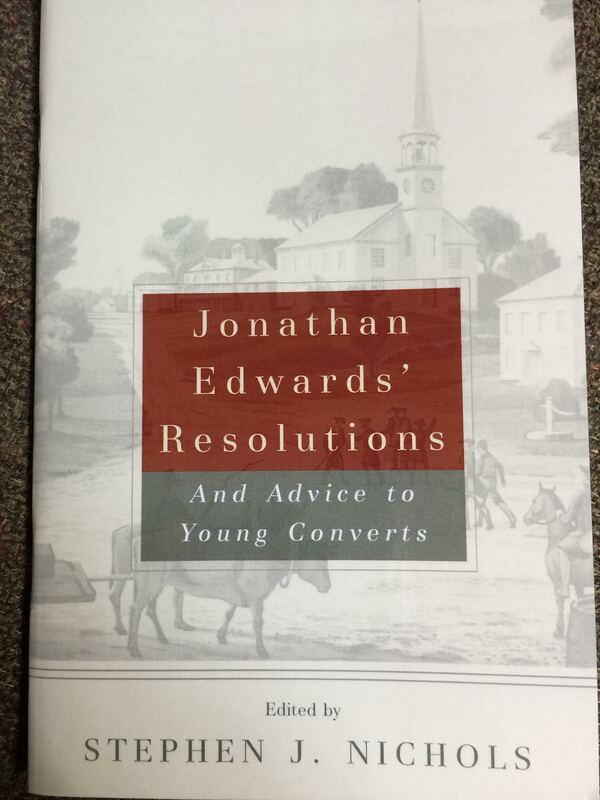 Only 37 pages in length, Jonathan Edward’s Resolutions and Advice to Young Converts gives us wise counsel from the writings of the the Great Awakening preacher and amazes us with how timely it is, even all these years later. Do you have any favorites to recommend? Please leave your suggestions in the comments!